Haluk Akakçe, a great artist and my dear friend, has an exhibition of new work, titled Come Midnight, on view at the Richard Taittinger Gallery in NYC. This is a very special event, indeed, as Akakçe has not had a solo show in New York for quite a while; his last show was in 2002 at the Whitney Museum of American Art/Philip Morris space. Obviously, he’s not a newcomer. He has shown his eclectic art all over the world. 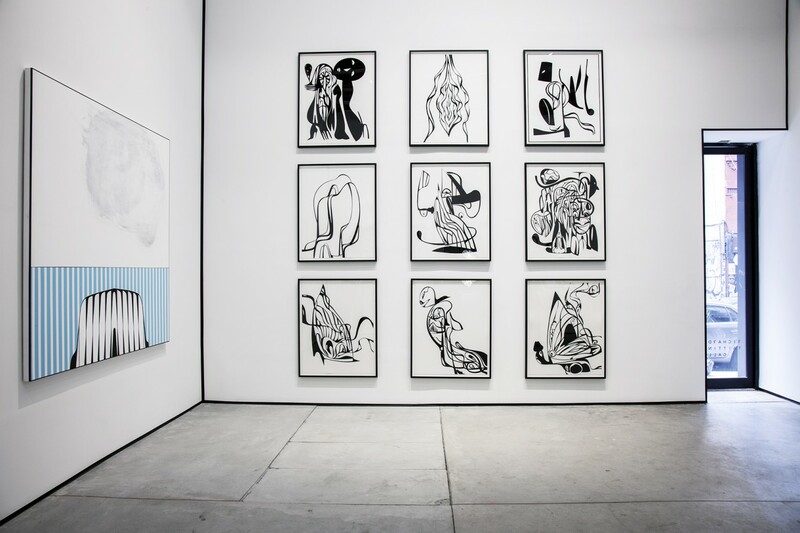 And he has worked with Jeffrey Deitch, Max Hetzler, and Massimo De Carlo, to name a few. In addition, his work is included in many international collections, such as Thyssen-Bornemisza in Madrid, Fondation Louis Vuitton in Paris, and the Hoffmann Collection in Berlin. Come Midnight explores both the physical and spiritual worlds, and highlights all the ephemeral details in between. Akakçe actively challenges mankind’s reliance on logic and rationality. This visionary exhibit showcases all new works including film, paintings, and drawings. Be sure to head down to the gallery to see the exhibition, as the show ends this weekend. Come Midnight is on view through Sunday, June 21, at Richard Taittinger Gallery, 154 Ludlow St., NYC 10002.